You have 10 days left to vote. Please remember to ..
You have 10 days left to vote. 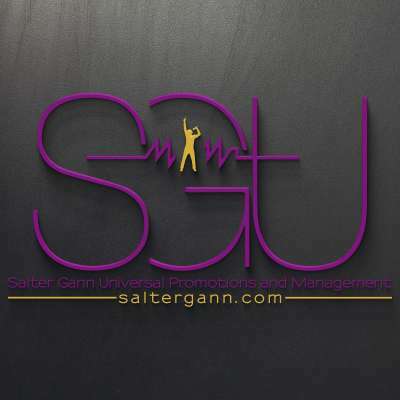 Please remember to take a minute and vote for your #SGU artists. The 4th Annual IndivilleTV Awards are gearing up for their next awards show. Last year Drake Aaron King won Pop Artist of the Year. Jason Lee won Song of the Year. We’re hoping we can leave Nashville with more wins this year! First is the nomination process. 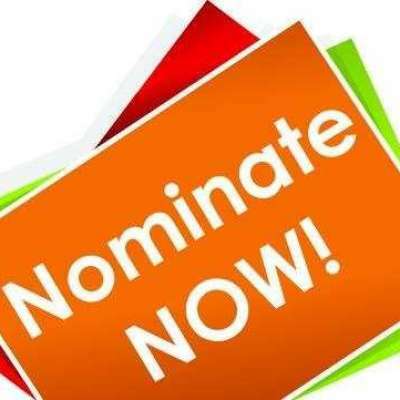 We’ll need you to nominate artist or artists of your choice from our roster in the categories you wish. (www.saltergann.com) We don’t want to waste a single ballot this year! You get 1 vote per IP address. So if vote from each of your devices, it will in crease chances.